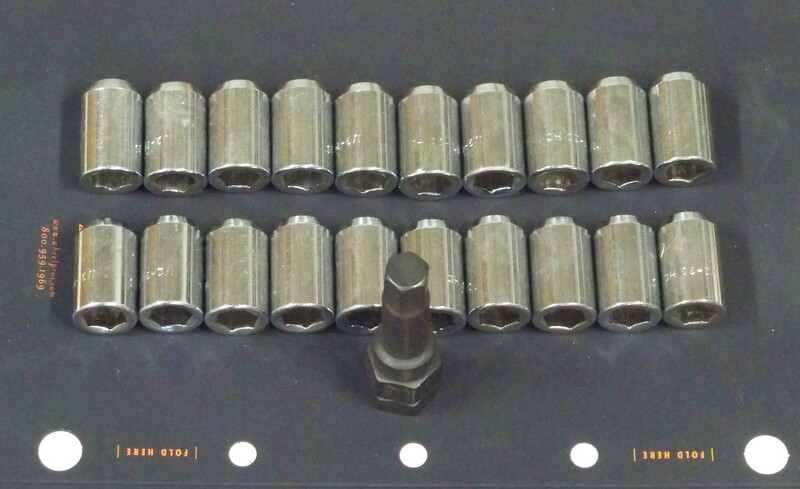 Pin lug set of 20 for use with pin drive wheels.Forged,chrome plated uses hex tool included. 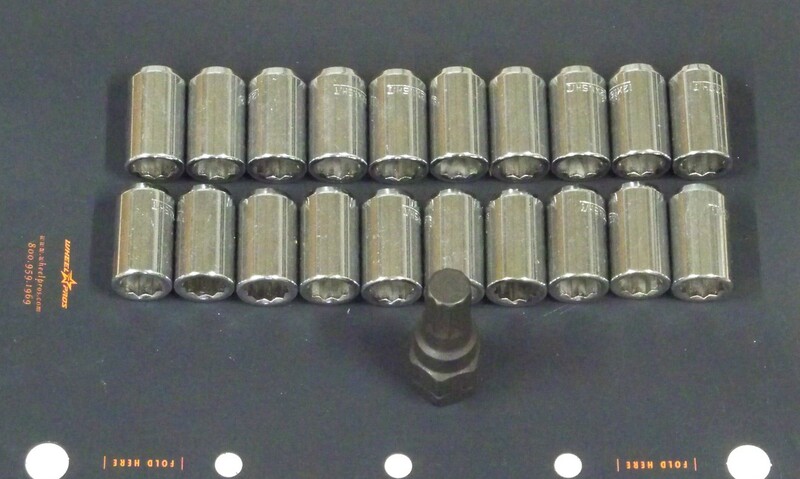 Dimensions: outside dimteter 0.772 inch 19.6 mm. total length 1.25 inch 31.75mm. 60 degree chamfer. Please check compatibility with your existing wheels and adapters before installing. Choose thread size below.